Register Now! Inner Energy Health & Wellness NEW Program – The Online Wellness Program – coming soon. Please use the contact form to sign up or inquire. 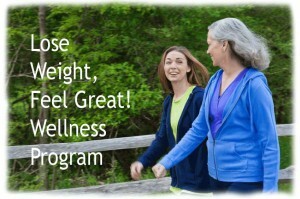 Wellness, balance, energy and weight loss – are all things you can expect coming out of this personalized program. It will be an online program that you can start at any time with support by email and sometimes phone. This program is for anyone who would like support and encouragement getting started with a healthier lifestyle: either to lose weight; to help reduce symptoms or eliminate chronic conditions (such as arthritis or pre-diabetes for example) or to strengthen the immune system and boost calm and energy (for example during and after treatment for cancer); to cleanse the body of toxins and replenish it with nutrition and energy; or simply to regain a sense of balance and well-being. This personalized program includes materials to guide you along the way, support, encouragement and the lots of patience and nurturing! Included will be an option for one-on-one Wellness Coaching and Nutrition Consultations, Distance Energy Healing/Reiki sessions, guided Acupressure to relieve pain, tension and energetically re-balance your organ systems, and your emotional imbalances, as well as and EFT Emotional Freedom Technique where you will do the tapping and I will do the gentle guidance. In this supportive, friendly atmosphere, from the comfort of your own home, your needs will be listened to and addressed. Old habits can be erased and new, healthier ones implemented. You will learn how to achieve health and wellness in a practical, easily obtainable way so that you can carry it on and make it your new lifestyle. The first step is to set your intention. Do you really want to make a change? Once committed, you will embark upon a journey to rediscover yourself through nutritional plans, detoxifying cleanses, special stretching techniques, learn how to hold certain Acupressure point for various needs, meditations to listen to while you’re walking in nature or sitting or laying down. 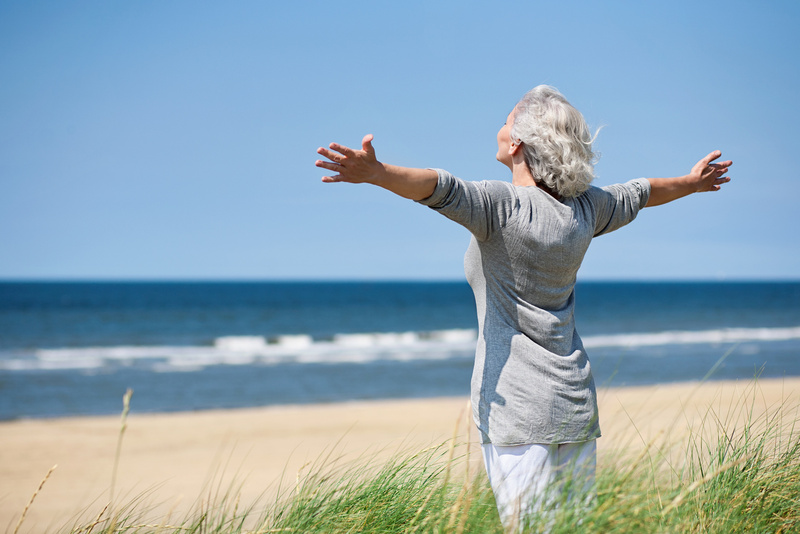 Learn why it’s so important to actively listen to yourself and connect with your heart center. Raising your awareness is the first step in reversing negative physical, mental or emotional health. Coming out of this, you will feel better, healthier, and more well-balanced. The program will be self paced and you can begin at any time. There is a monthly cost of $25. Extra cost for optional individual Distance Healing/Coaching Services. Call or text me at 250 203-1669 or email at sara@innerenergy.ca !